With increasing changes and new policies either being proposed or put for vote before Congress every day, the Trump administration has managed to successfully create a chokehold around the US immigration system. Even though a lot of the proposed policies are yet to pass, the existing ones are made stricter, every clause previously overlooked is being implemented and each petition is being scrutinized with a fine-toothed comb. This has ultimately, if nothing else caused severe delays and created unending backlogs. 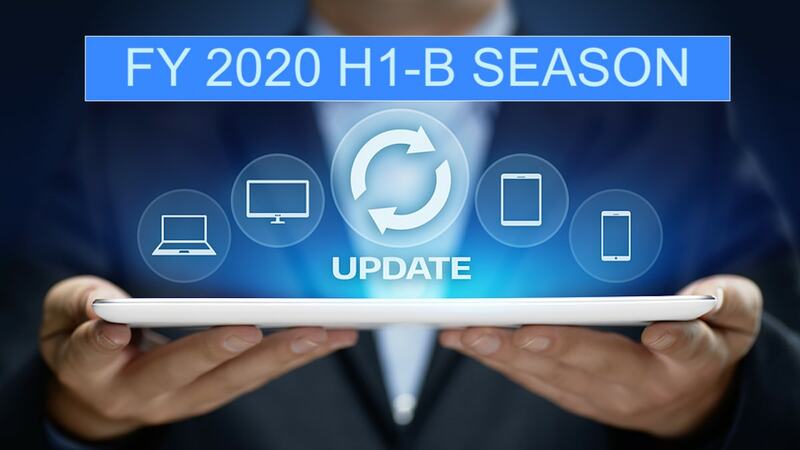 There has been a steep hike in questioning the eligibility of H1-B and L1 visa requests by USCIS. This has resulted in a 55% increase in Request for Evidence (REFs). As numbers go, out of 316.45K petitions received by USCIS, 85.27K applicants were asked to justify their qualification and specialty occupation status. 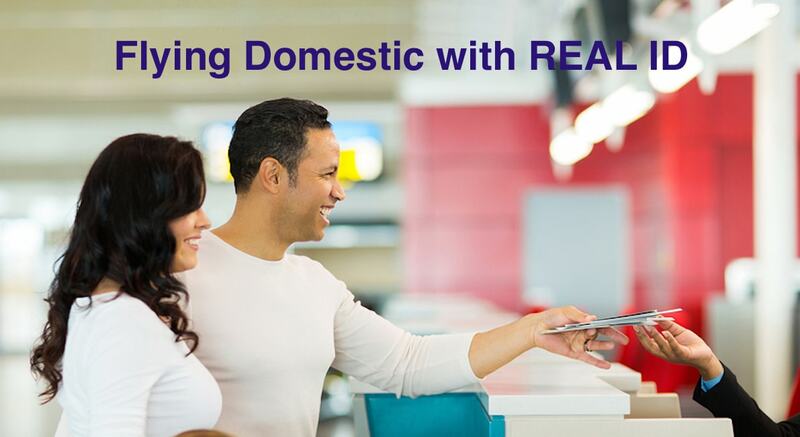 This request to furnish evidence has been the largest in the past 10 years. 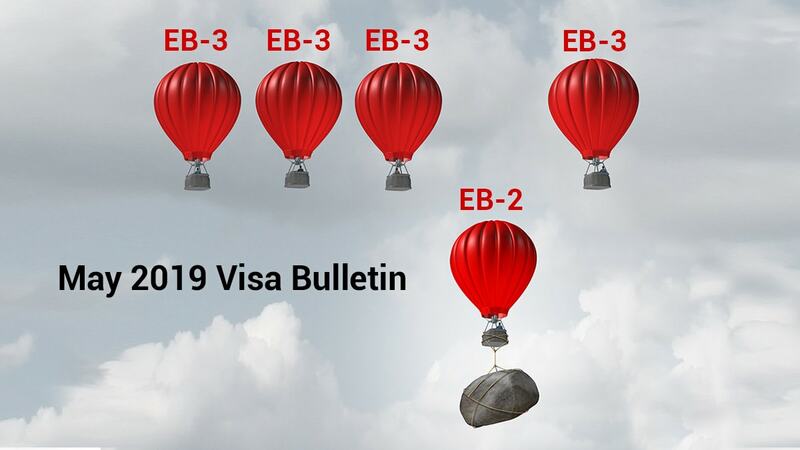 If visa applications are incomplete or if there is enough reason to suspect eligibility of the applicant, USCIS has been rejecting the petition completely without giving the petitioner a second chance to produce the required evidence. 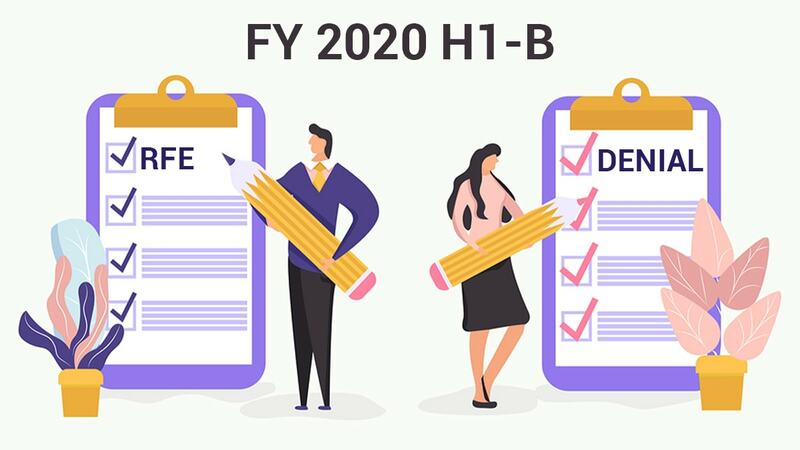 Should the case move forward in spite of missing documentation, the immigration office will issue a 221(g), an administrative slip that can further delay processing by anywhere between 6 months to 18 months. According to data collected by a private agency, Yr. 2017 saw a backlog of 2.3 million delayed cases. Compare to Yr.2016, this was a 100% increase net backlogs of overall delayed cases. 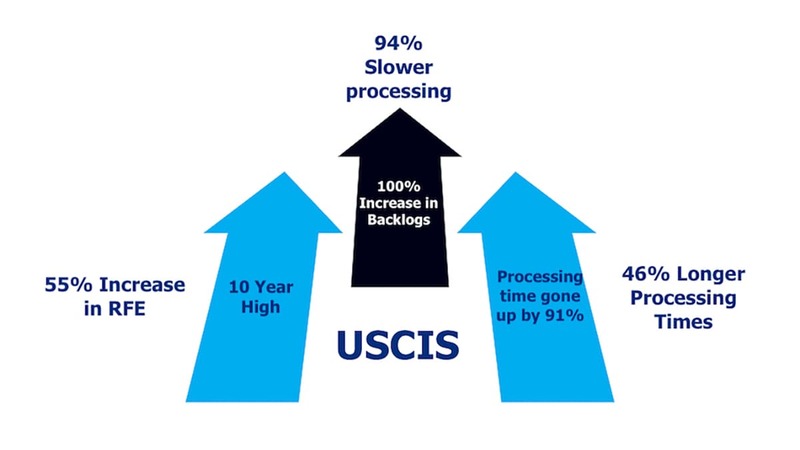 Based off of a comparison of the data published by USCIS in Yr. 2014 and Yr. 2018, the average case processing time has gone up by 91% now. End of Yr. 2017 saw a 4% rise in case receipts. According to a study by American Immigration Lawyers Association (AILA), the average case processing time last year was 46% longer than in 2016. Among the different petition categories, the primary ones like green cards and petitions for immigrant workers were processed 94% slower last year compare to Yr. 2014. Besides creating a deepening black hole of backlogs, these delays are increasing inefficiencies, separating families, causing economic insecurities both among individual foreign workers as well as organizations that depend on these workers, not to mention a shortfall in skilled labor. Participate in a constructive discussion if your Form I-485 has been delayed due to backlogs at USCIS at www.trackitt.com. What is the Fairness for High-Skilled Immigrant Act about?